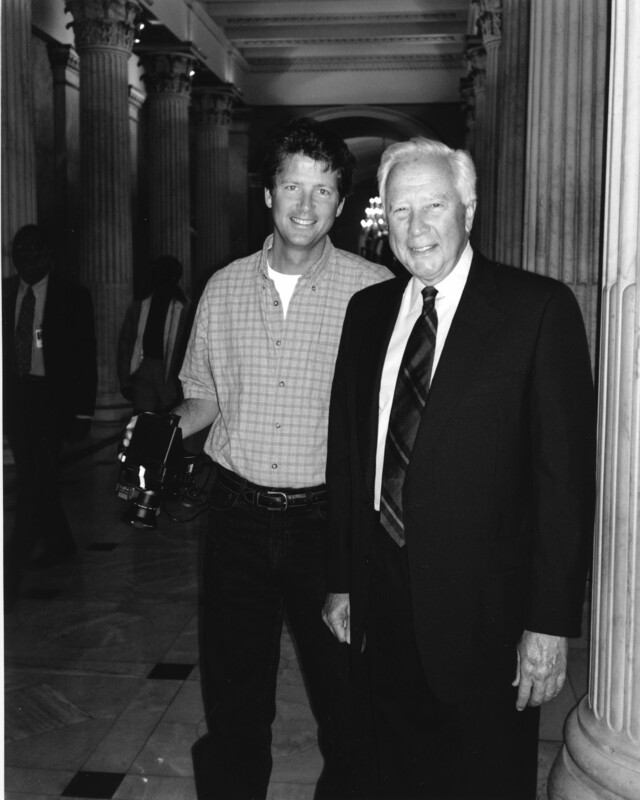 Bill McCullough and David McCullough. · One Book. One Author. One Hour. Bill McCullough and David McCullough. Lamb, Brian, 1941-, “Bill McCullough and David McCullough.,” One Book. One Author. One Hour., accessed April 24, 2019, http://booknotes.gmu.edu/items/show/2893. 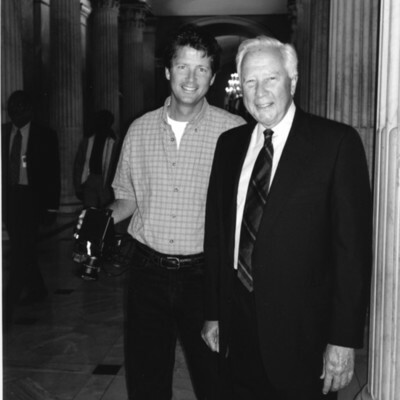 Author David McCullough (right) with his son Bill in the Hall of Columns on the House side of the U.S. Capitol.